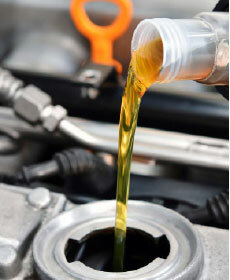 Changing your Honda's oil and filter is vital for your engine's long life; properly rotated tires can last longer and help improve your gas mileage. Why go anywhere else for these important services? Bring in coupon today and save. Coupon not valid with any other offer. Must present coupon at time of write-up. Limit one coupon per person. Other restrictions may apply. Void where prohibited. Plus tax's and fees where applicable. Some models may be higher.